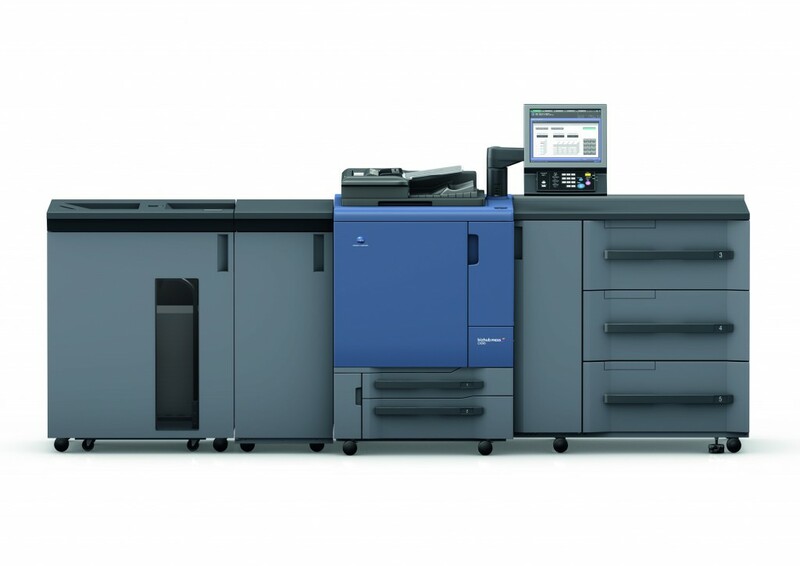 If you need the best cost performance on mixed colour and mono print jobs, the Konica Minolta colour production range offers just this. 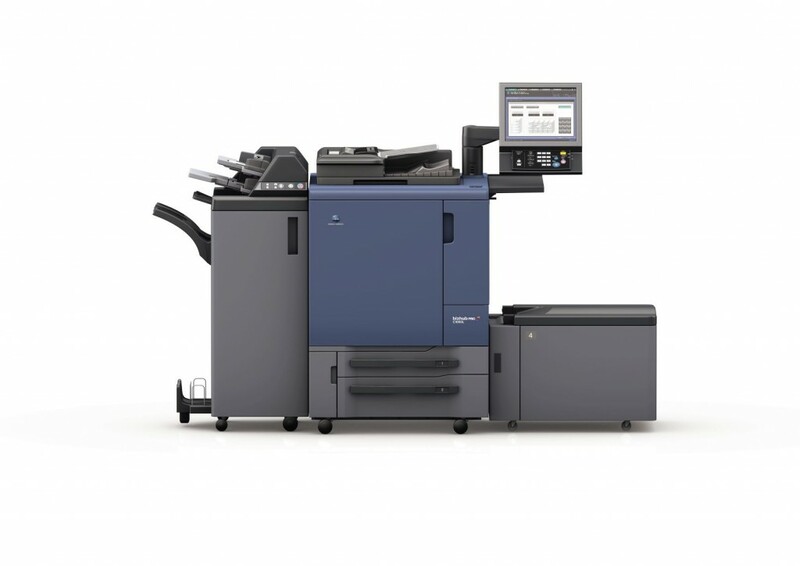 For the professional production print market, the PRO range provides end to end solutions for businesses that desire on-demand high speed quality print, reliable technology and cost effective calculation. 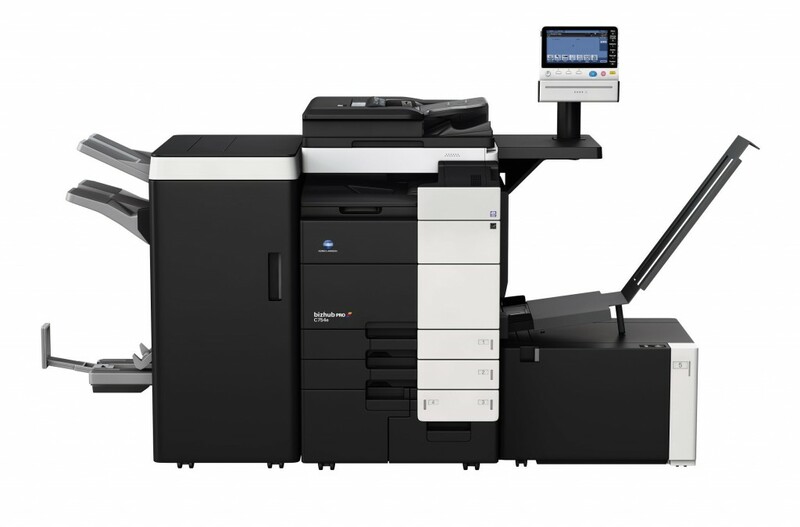 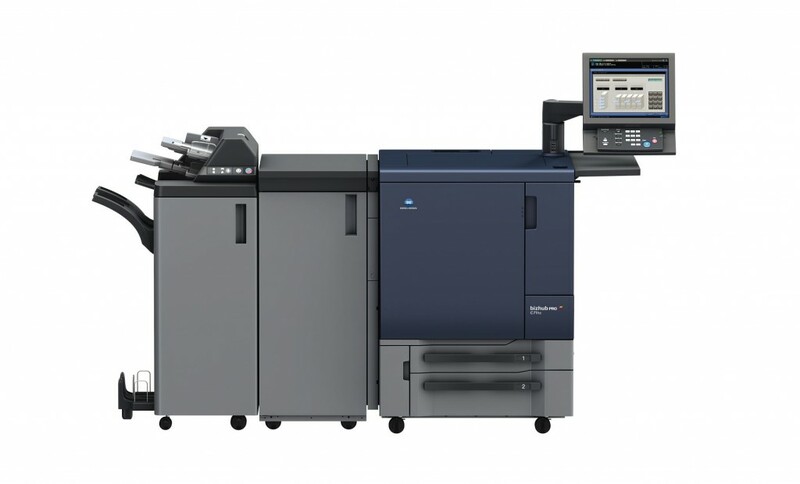 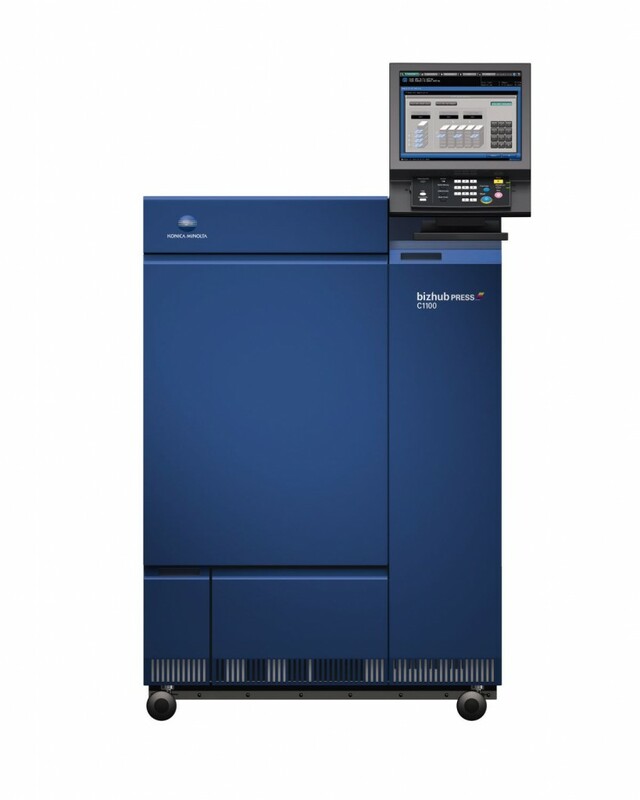 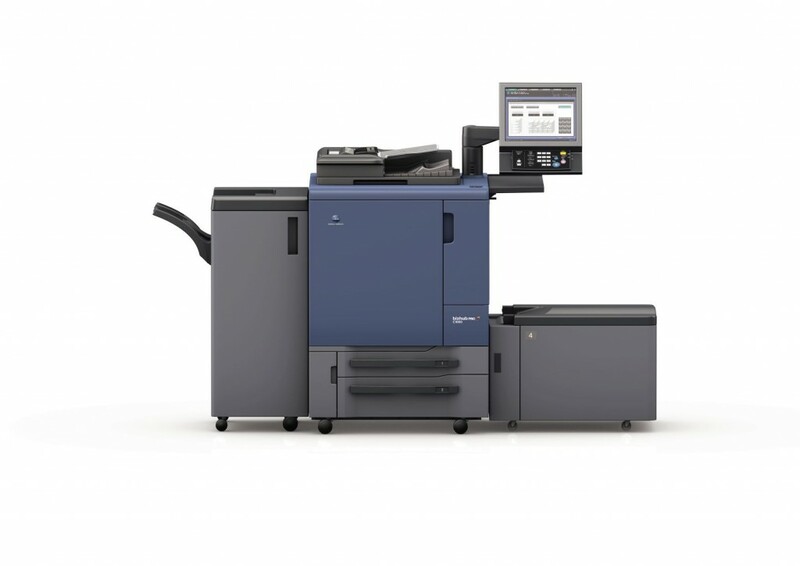 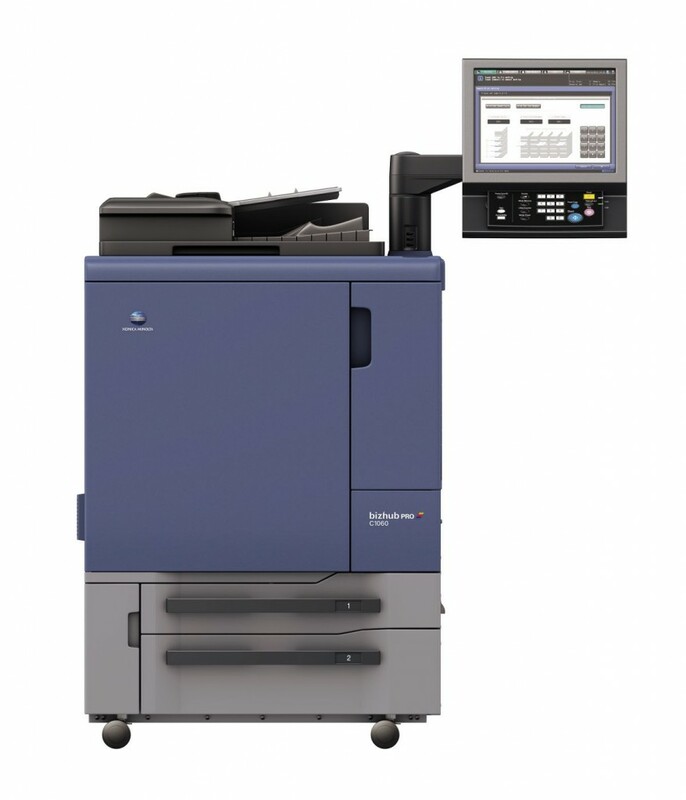 Konica Minolta’s range of production printing systems perform with that competitive edge to drive a successful printing business and satisfy varied customer demands.